Don’t be left behind (or leave anyone else behind) because of physical limitations or special needs. Here are tips to ensure that everyone can be part of the fun. It’s always more fun and more memorable when every member of the family participates in an out-of-town wedding, family celebration, reunion or multi-generational cruise. There are an estimated 53 million persons in the U.S. with special needs — not including aging persons who may have trouble walking or who get out of breath easily — who still want, and often need, to travel. If you or a family member has ever cancelled a trip because of bad knees or other mobility impairment or avoided cruises and family events requiring travel for fear of needing oxygen mid-trip, relax. Today’s world is more accessible than ever, and for anyone with special requirements for traveling, there’s a world of information and help waiting for you. 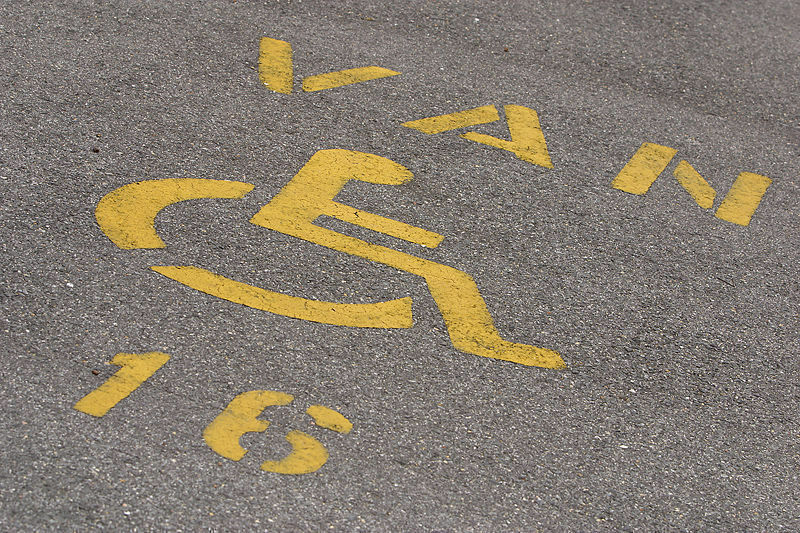 Here are some trip-planning tips for the mobility or physically impaired traveler. Take time to evaluate the logistics of the trip in relationship to your ability to keep pace. What modes of transportation will you be using — airplane, motor coach, train, ship, transit vans for ground transfers? Make a list and refer to relevant brochures, your trip organizer or travel agent to make sure you include everything. Now, make a list of your specific requirements. Be honest. What types of special needs equipment do you depend on at home? What do you use or need (or wish you had!) when shopping, sightseeing locally, dining out or going to the movies, attending concerts, the theatre, street fairs or sporting events at home? Can you hear and see clearly without special auditory equipment or visual aides? How far can you walk without a rest break? Are stairs difficult? Can you get in and out of the tub or shower at home without handgrips or other assistance? Travel, whether solo or in a group, is full of challenges. This is no time for being a martyr or trying to “tough it out.” If a wheelchair, scooter or portable oxygen will make your trip easier, place that item on your list. 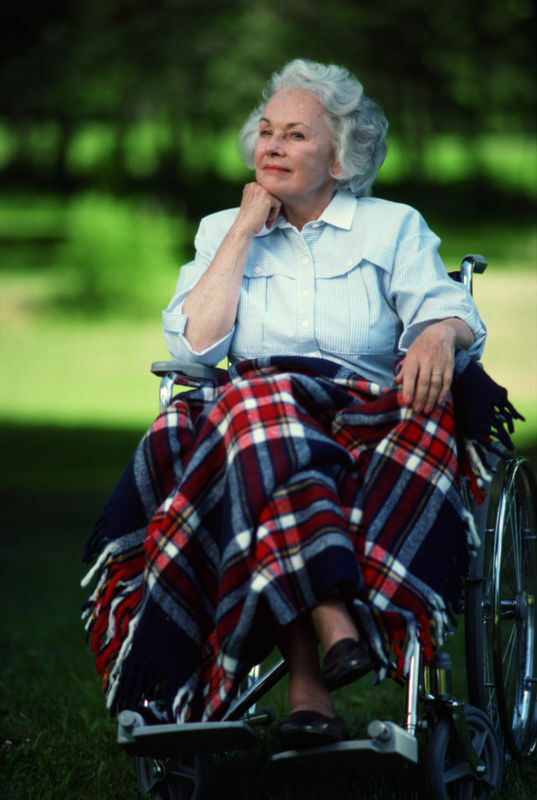 Many people who do not use wheelchairs or walkers at home feel more comfortable using these mobility aides for tour and excursions. In fact, most of the Special Needs Group wheelchair and scooter rentals are to individuals who only use such aides when traveling. For getaways to the beach or pool, those with limited mobility should consider using the new Joy on the Beach Wheelchair, available from the Special Needs Group. Designed in Italy, the lightweight wheelchair is specifically meant for the beach and sand. The Joy on the Beach has air-filled balloon tires that roll easily along the sand and into the water or pool for swimming. If you already own a scooter, or portable oxygen, it’s important to know the policy and procedures for bringing that equipment onboard all the transport vehicles, from planes to taxis to ferry boats included in your itinerary. Does that transport have a way to stow your scooter or wheelchair? Is oxygen allowed on board? Some airlines prohibit certain types of batteries, such as wet cell batteries, or oxygen cylinders. Airlines operate under strict rules, so there may be packing procedures to follow if they do allow the equipment. Keep in mind that most airlines need at least 48 hours notice to make special arrangements, and be prepared to fill out forms. Overall, cruise ships are more lenient in allowing oxygen, but some disallow certain types. All require that the oxygen be delivered to the ship, and that you have enough for the entire voyage. Oxygen may never be brought aboard in your luggage. Requirements vary, so check your cruise line for proper instructions. Again, documentation and paper work are required. Next, check on the access to public rooms, restaurants, bars, toilets, the swimming pool, hot tub, beach area and other amenities. Are there TDD phone devices? How will you get in and out of the shower or bathtub? Are there flashing lights to accommodate hearing? Braille room numbers? Knowing in advance the scope of your needs gives you time to arrange advance rentals of any necessary equipment, scheduled to arrive when you do. Everything from scooters, lifts, ramps, TDD kits and special mattresses, including special needs cribs, is available for rental. – Are doorways wide enough for the largest wheelchairs? Do the doors open outwards or into the room? – Are all the public areas of the hotel, resort or ship accessible? – Do you need to make special arrangements in the dining room to accommodate the wheelchair or scooter? 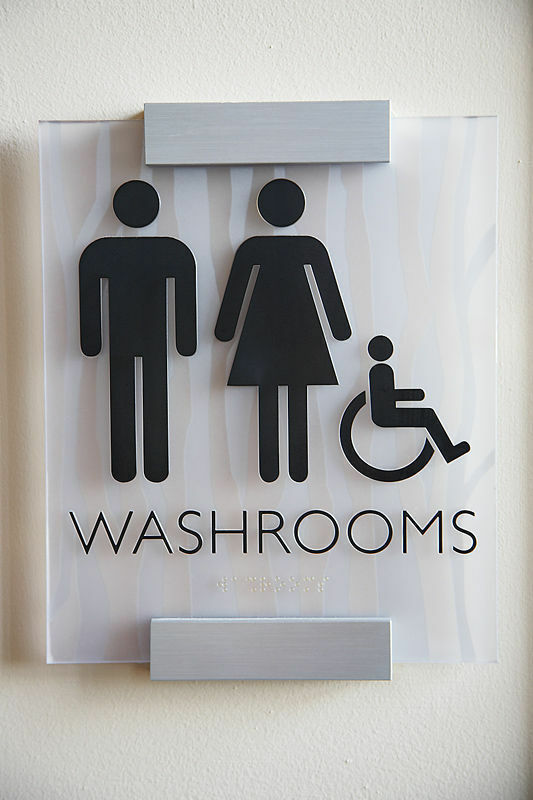 – Will the bathroom facilities truly fit your need? Is the bathroom large enough for the wheelchair or scooter? Is there a roll-in shower? Grab-bars? – Are there facilities for companion/assistance animals? – Are there shopping and entertainment facilities close by if you are staying at a hotel or resort? – On shore excursions or tours, does the van have a lift and method for transporting wheelchairs and scooters? Andrew Garnett is the founder and CEO of Special Needs at Sea/Special Needs Group., Inc. He is passionate about dissolving barriers and dedicated to helping persons with disabilities travel the world. For more details, visit Special Needs Group or call 800/513-4515. Prev Article Prev Article Tanzania Safaris, Destinations you must not miss. Considering the special needs of someone traveling in your group will absolutely make for a better trip for everyone. Make an effort to plan and anticipate whatever challenges and you will have fewer surprises that might derail your fun.